How can you travel the world without ever leaving the Rocket City? One of the best perks of traveling to a new destination is trying out the local cuisine. Luckily, you don&apos;t have to travel far to taste authentic food from around the world in Huntsville. That&apos;s right! Leave your passport behind and visit one of these eateries to help satisfy those cravings for adventure. 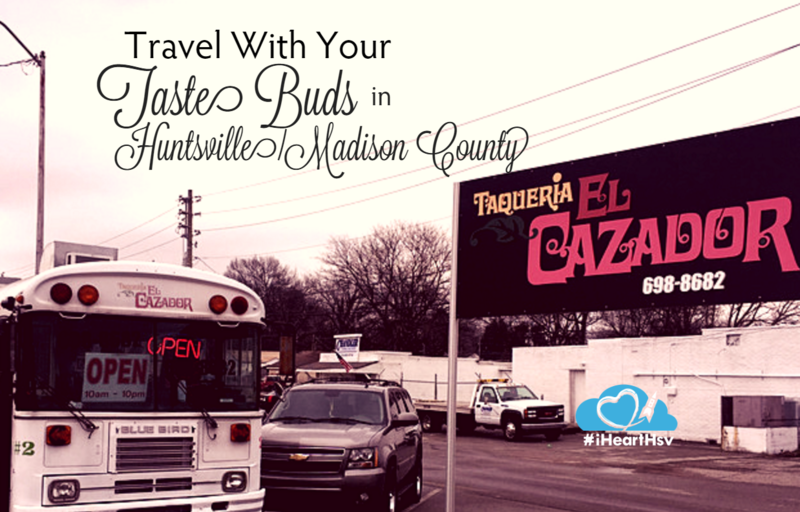 If you&apos;re looking for bona fide Mexican flavor with a hint of fun, Taqueria El Cazador is the place for you. 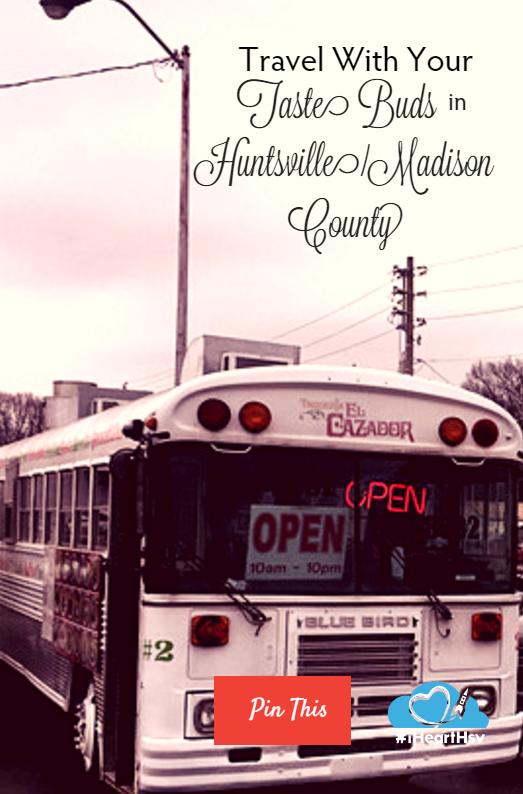 Visitors can chow down at the restaurant&apos;s traditional dining location on South Parkway, or hop on the popular Taco Bus at Governors Drive. 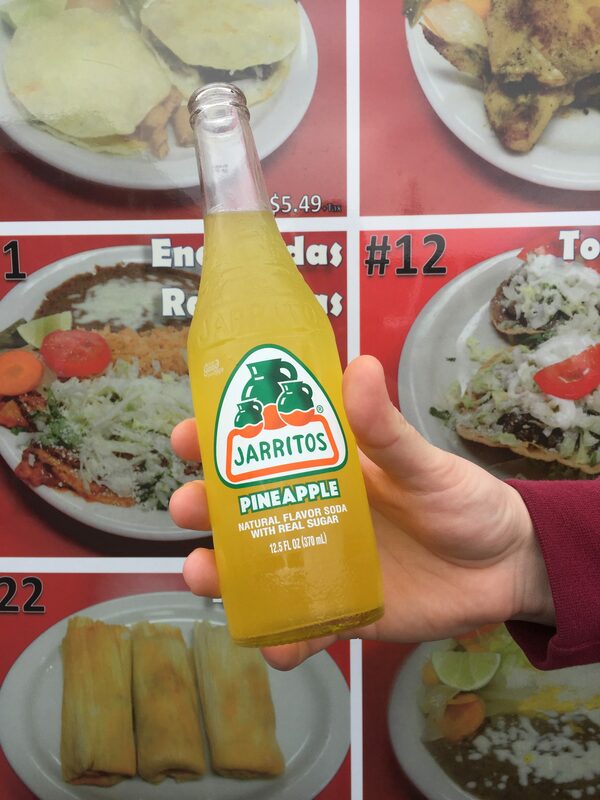 At Taqueria El Cazador, they find pride in authenticity. As their website says, "Entrees at El Cazador are direct translations of dishes served in the heartland of Mexico—not the Americanized descendants of those dishes referred to as Tex-Mex." Order everything from traditional fare—like quesadillas—to more adventurous dishes. (Does beef tongue sound good to anyone? How about tripe, or beef cheek?) Even though Taco Bus is a meat-lovers dream, they can also throw together a veggie dish if need be. Be sure to top it all off with some lime and a dash of hot sauce! Bratwurst, knackwurst, Polish, or rauchwurst? It&apos;s a tough question, but one you&apos;ll be happy to answer when visiting Ol&apos; Heidelberg off University Drive. 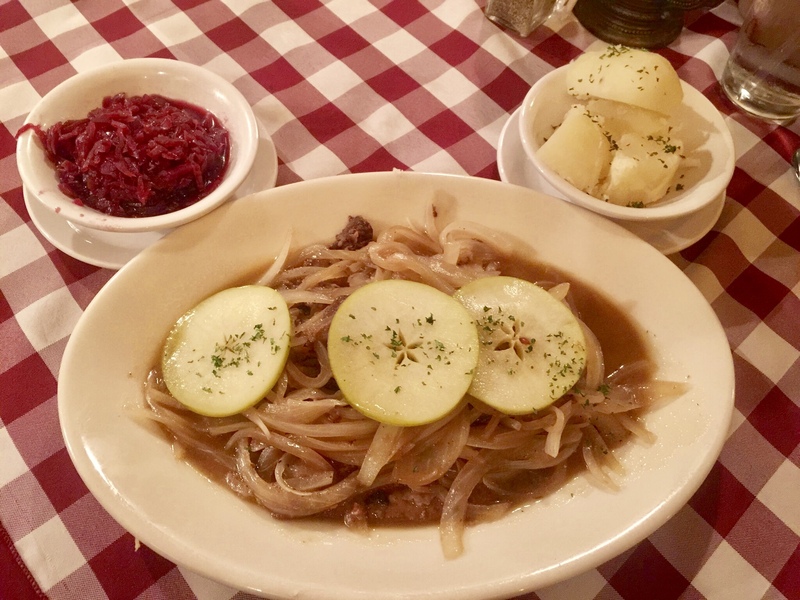 Family owned and operated, this German restaurant has been welcoming guests since 1972. And it doesn&apos;t hold back when it comes to flavor and portions. Everything on the menu, from the bread to the towering desserts, is hearty and filling. And if you think apple slices and sautéed onions don&apos;t go perfectly together, think again. The Chicken Berlin is one item you have to try! Crispy breaded chicken topped with Jarlsberg cheese, sautéed onions, and apple slices—what&apos;s not to like? Remember, nothing goes better with German cuisine than beer, and Ol&apos; Heidelberg has plenty to choose from. They also have you covered when it comes to desserts. Try one of their many layer cakes to end your miniature German holiday. Monday - Thursday 10:30 a.m. – 9 p.m.
Friday - Saturday 10:30 a.m. – 10 p.m.
Sunday 10:30 a.m. – 9 p.m.
Craving island breezes and tropical zest? 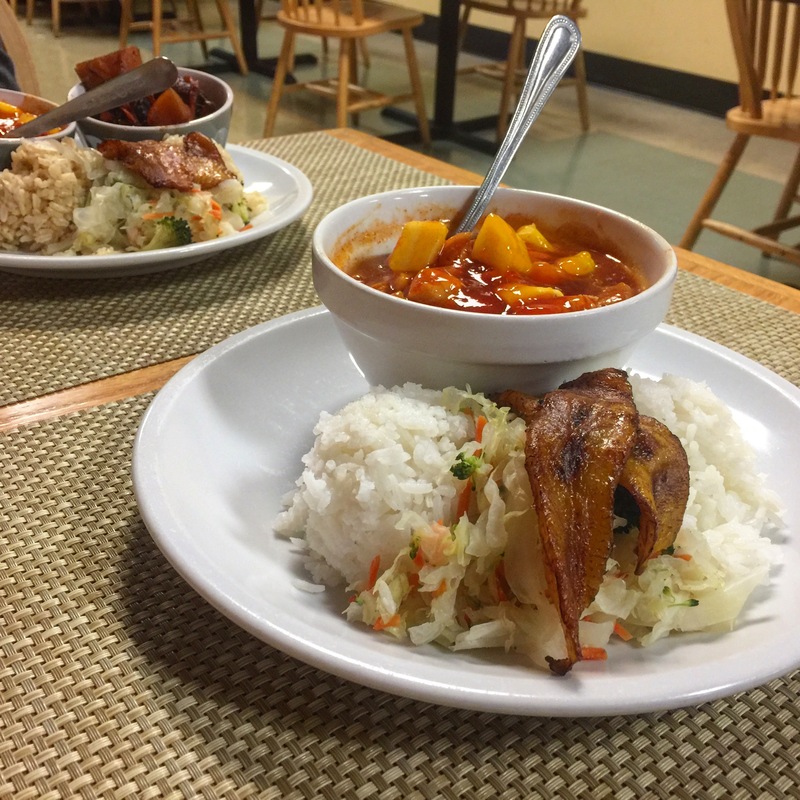 Mangos Caribbean Restaurant serves up unbeatable rice, chicken, and even oxtails and goat. The best part is that you can mix and match different rice and meat to get the perfect plate. Of course, everyone&apos;s favorite is the mango chicken. It&apos;s savory bites of chicken breast in house-made sweet chili mango sauce, and it will leave you wanting more. Mangos also has options for vegetarian dishes, including veggie chicken, vegan fish, and vegan stew. Several menu items are also gluten free. Be sure to drop by for Mangos&apos; daily lunch buffet. It&apos;s only $9.99 and served with a free fountain drink. And while you&apos;re enjoying your island getaway, meditate on the Caribbean Proverbs displayed on the wall. Feeling relaxed yet? 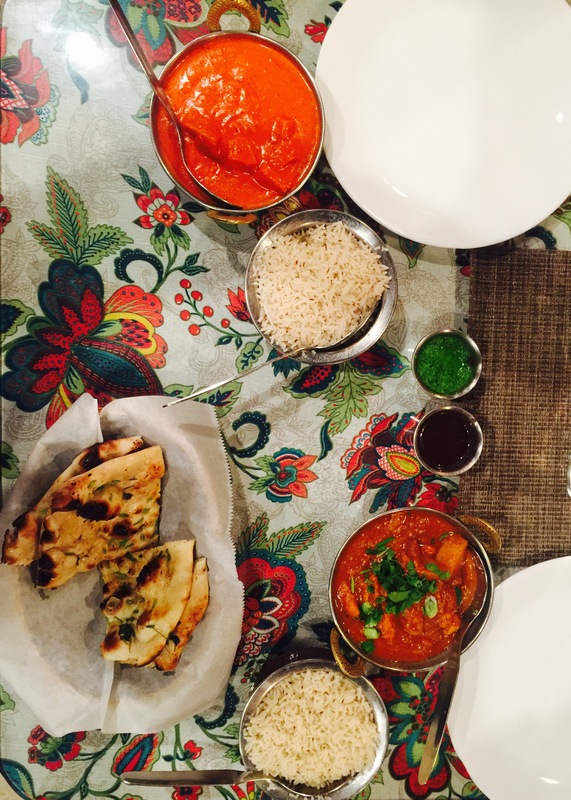 There are few foods more colorful, spicy and delicious than what you will find in Indian cuisine. India Palace in Madison is one place you can dine in or take out genuine Indian dishes that are dripping with herbs, spices, chutney, and curry. One great thing about India Palace is that you can easily eat vegetarian without sacrificing flavor. In fact, part of the menu is dedicated to meat-free dishes featuring fresh veggies, tofu, and beans. But if you think it&apos;s not a meal without meat, you can always go for the chicken tikka masala or lamb curry. Don&apos;t forget to start your meal with a plate of naan! Tuesday - Sunday 11 a.m. - 3 p.m., 5 p.m. - 9:30 p.m. The Boot Pizzeria is a casual eatery that has everyone&apos;s Italian favorites—baked pasta, eggplant parmesan, and of course pizza. 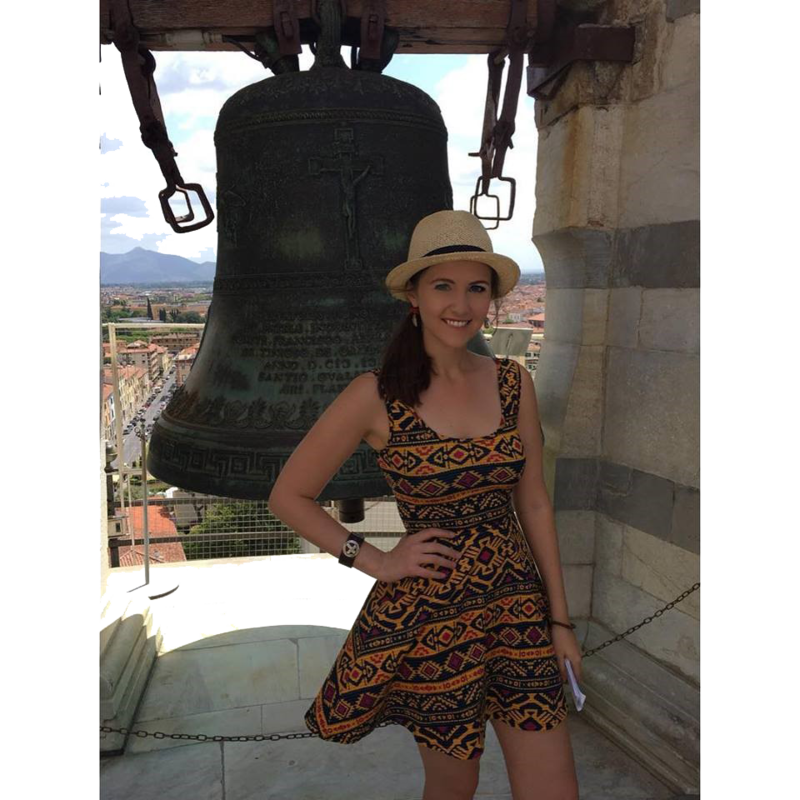 The walls are covered in scenes from Italian cities, adding to the feeling that you are meandering through the Piazza della Signoria, sipping on wine and watching the birds gather by the nearest fountain. 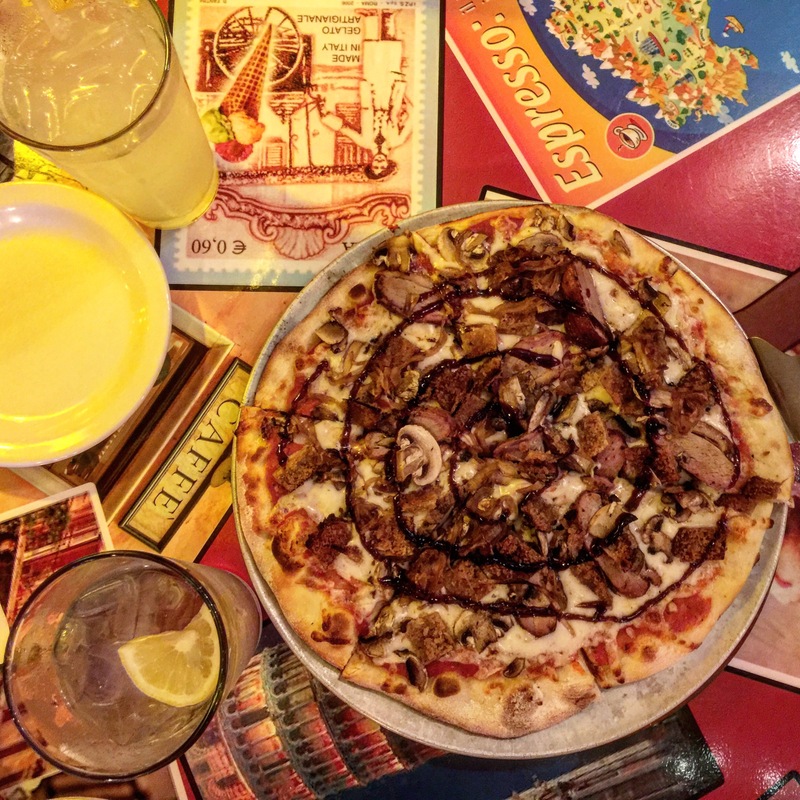 If you&apos;re in the mood for something different, take a bite out of their BBQ duck breast pizza, or the shrimp po’boy pizza. And don&apos;t leave without ordering the tiramisu! Monday - Thursday - 11 a.m. - 11 p.m.
Friday - Saturday - 11 a.m. - 12 a.m. These are just a few of the many restaurants in Huntsville and Madison where you can enjoy an around-the-world experience. Where do like to go to sample international cuisine? Comment below and let us know!